Garden Hook Anvil Loppers, Garden Hook Anvil Lopper Supplier - Wise Center Precision Appliance Co., Ltd. This lopper features ultra-durable forged steel blades perfect for cutting living growth. Lightweight aluminum handles with cushioned grips provides maneuverability and comfortable use. Features 40mm in cutting capacity. Dear Sir/Madam, I’m interested in Garden Hook Anvil Lopper, 103033 that your company provides. Would you kindly contact me with your detailed product information and FOB price? Thanks. Our quality controllers perform variety of quality processes in the entire production process in order to ascertain that only high quality products. 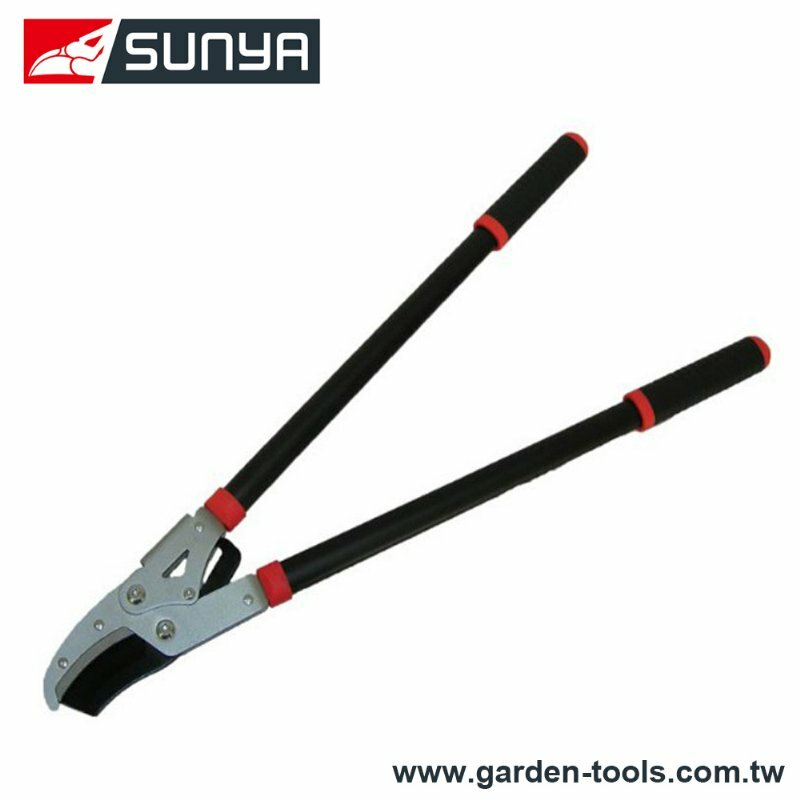 Please contact our sales office in Taiwan to discuss the suitability of Loppers and Secateurs Grass Shears, for your applications or email us for more information.